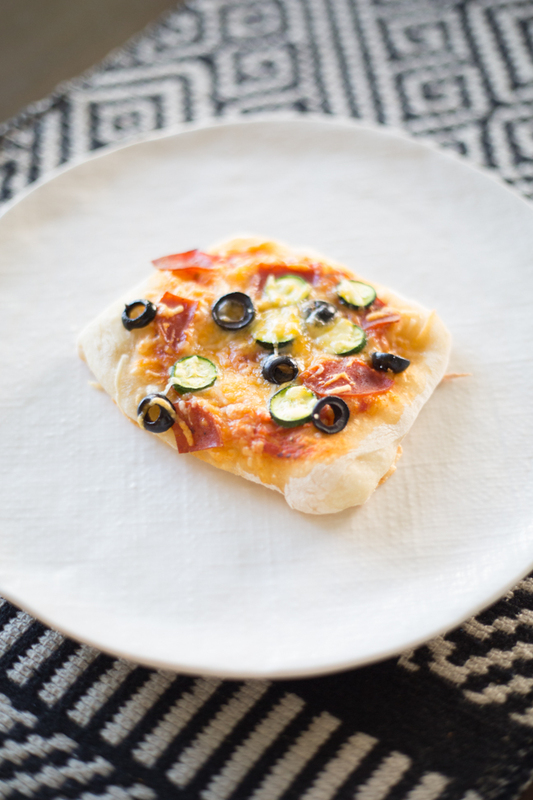 While it might seem crazy to let your kiddos go hog wild with ingredients before dinner, kids as young as two are completely capable of helping out. 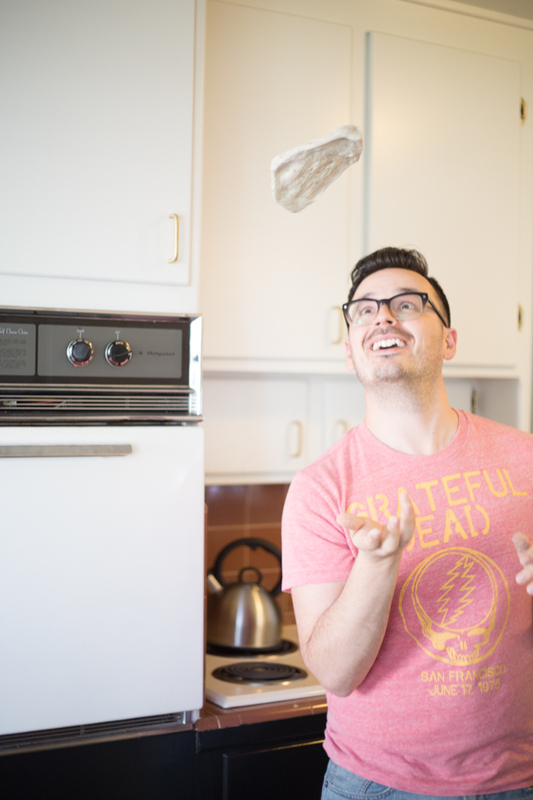 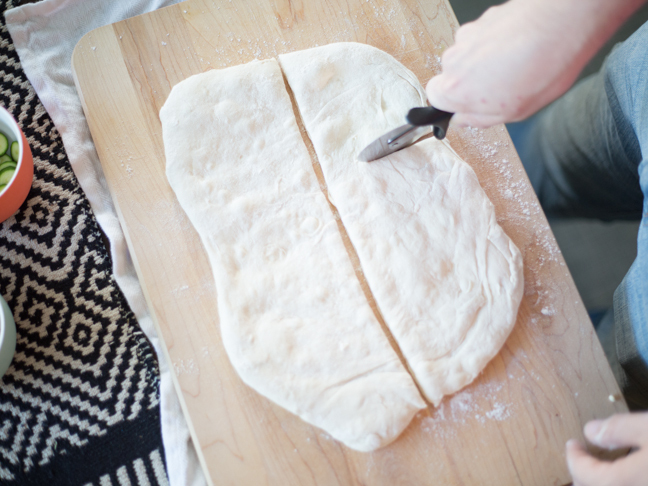 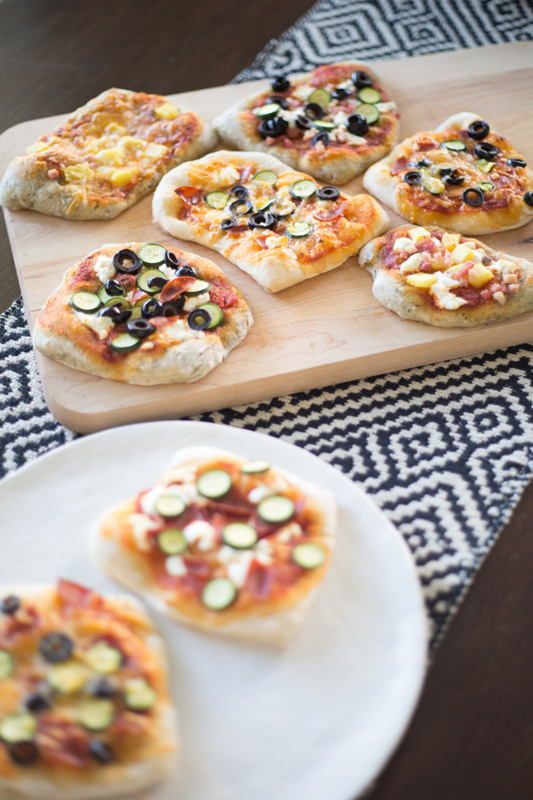 One of my favorite meals to prepare is homemade pizza, and this idea makes cooking a fun experience for the whole family. 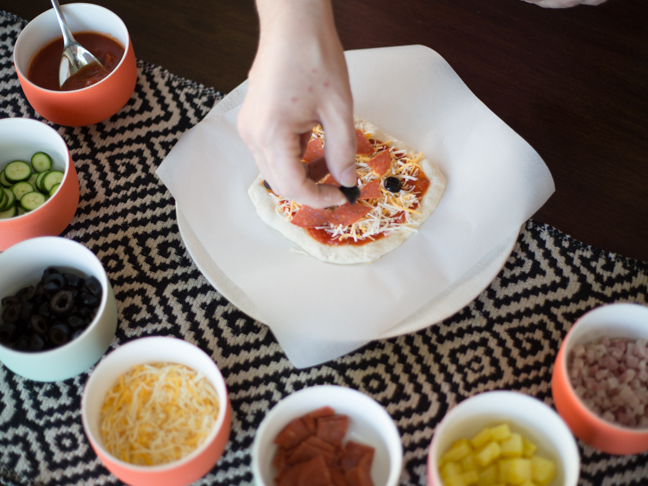 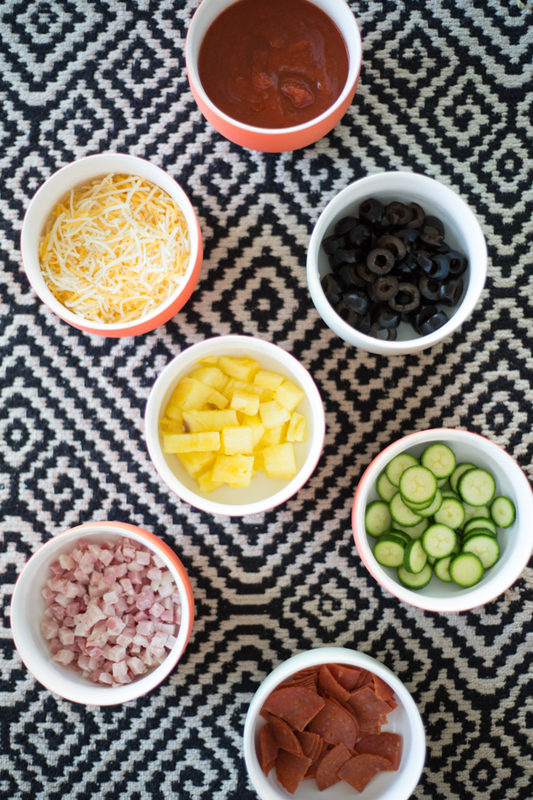 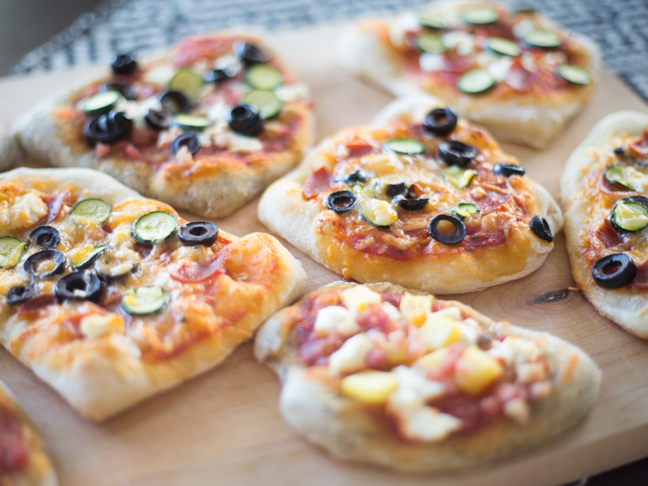 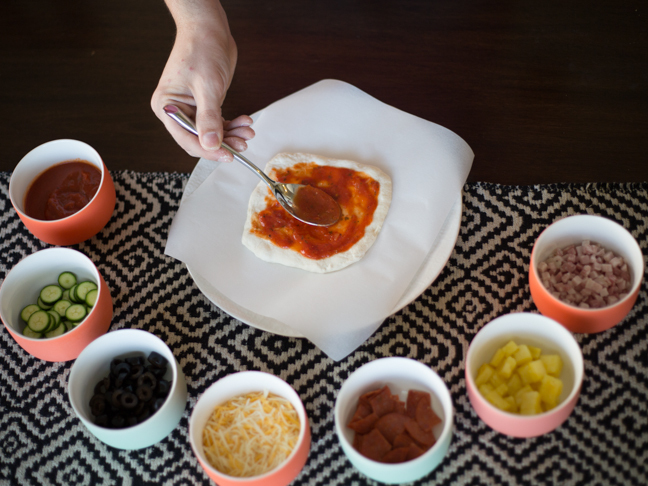 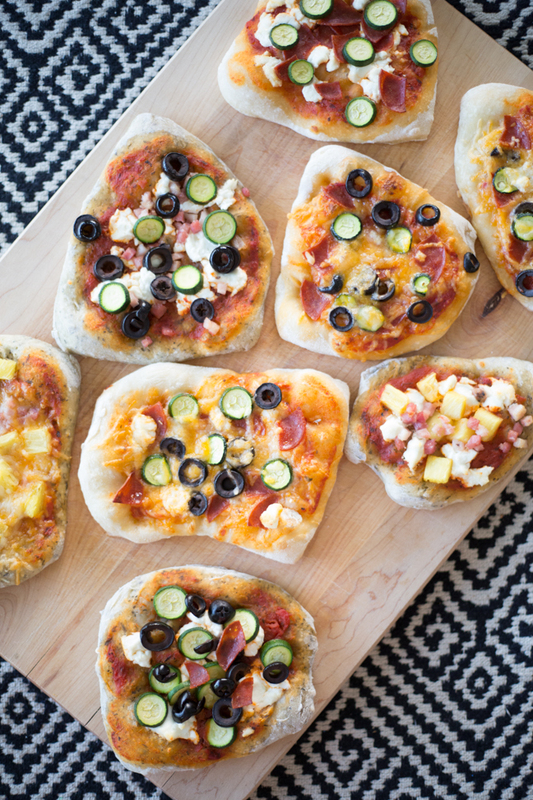 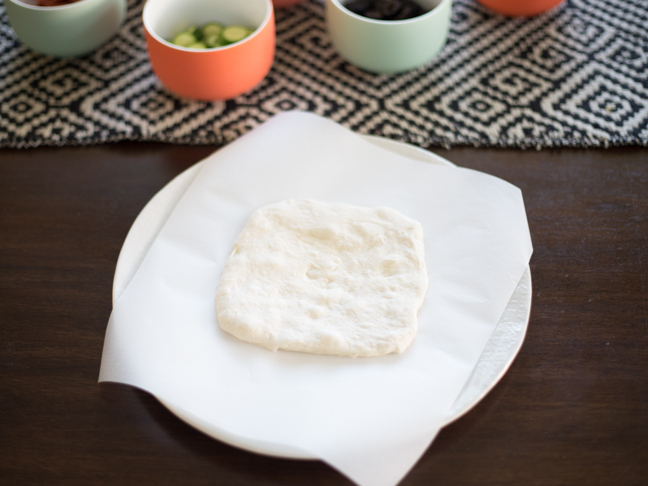 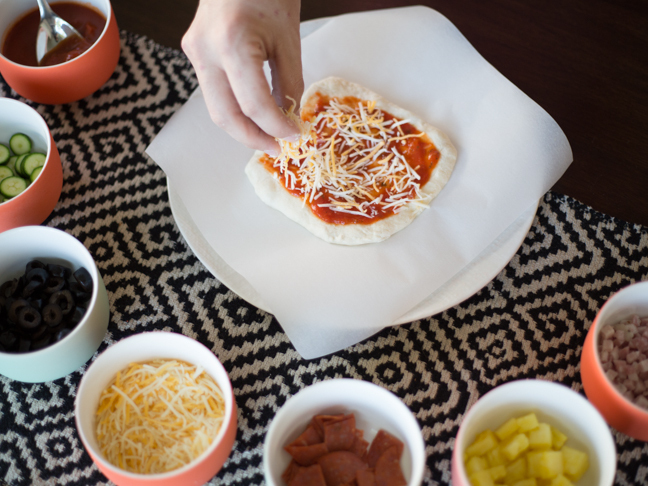 Here’s how to create your own DIY mini pizzas so that the kids can be proud of making their own dinner.